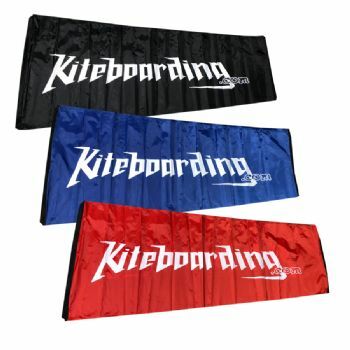 The KB Windsock, limited availability. 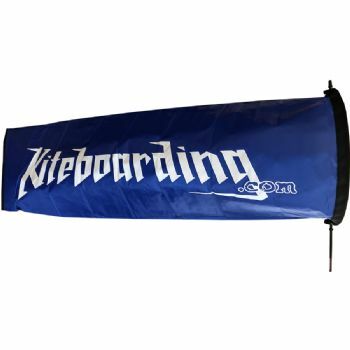 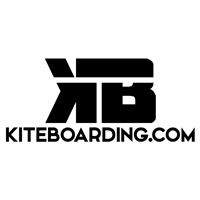 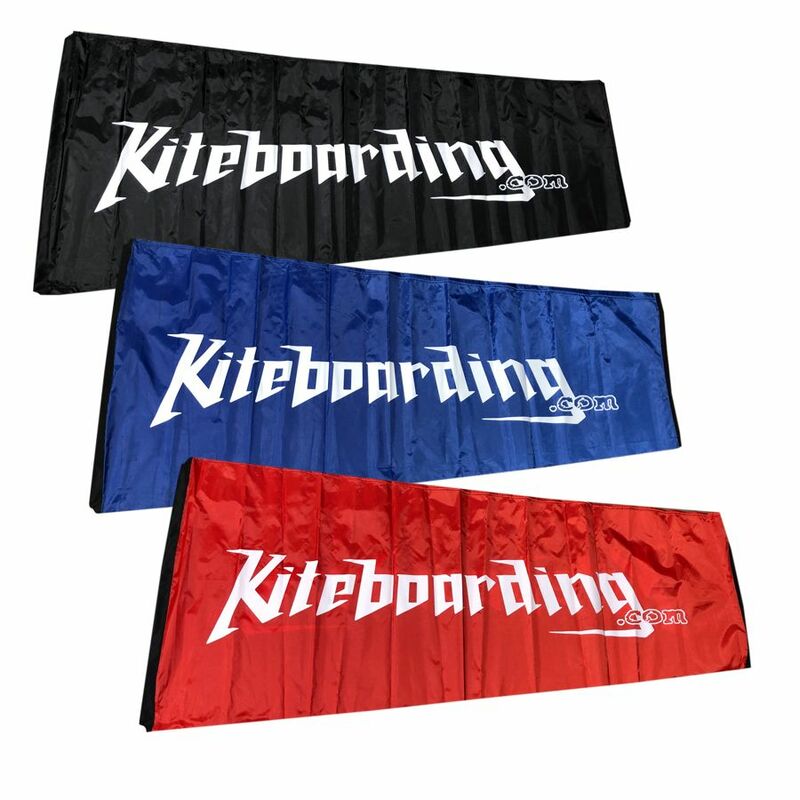 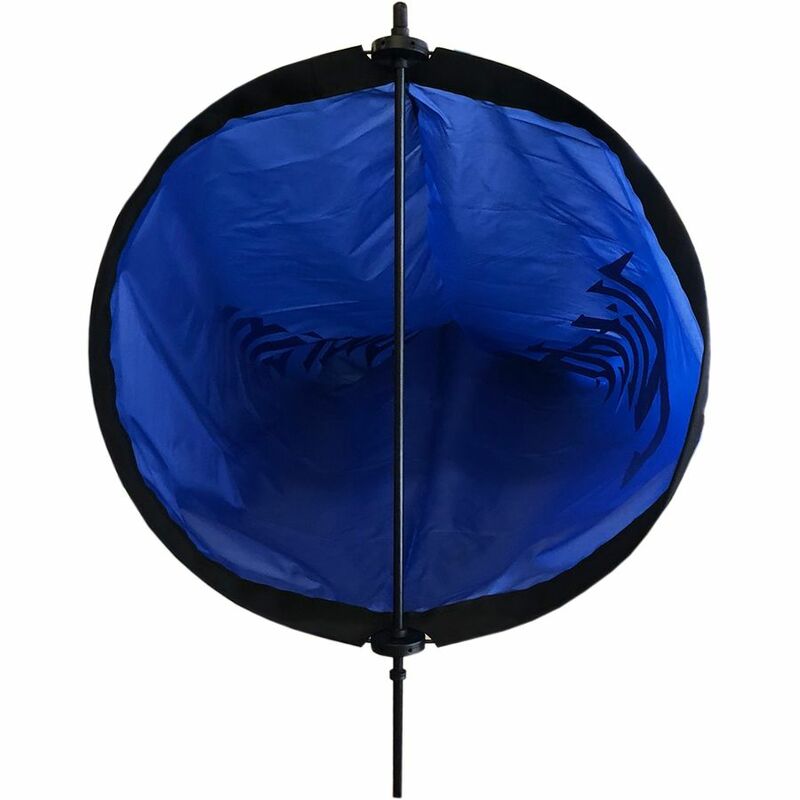 It's perfect to display your love of Kiteboarding.com and also functions as a wind-reading tool to know wind direct and windspeed. Comes with small mounting pole and opening ring. 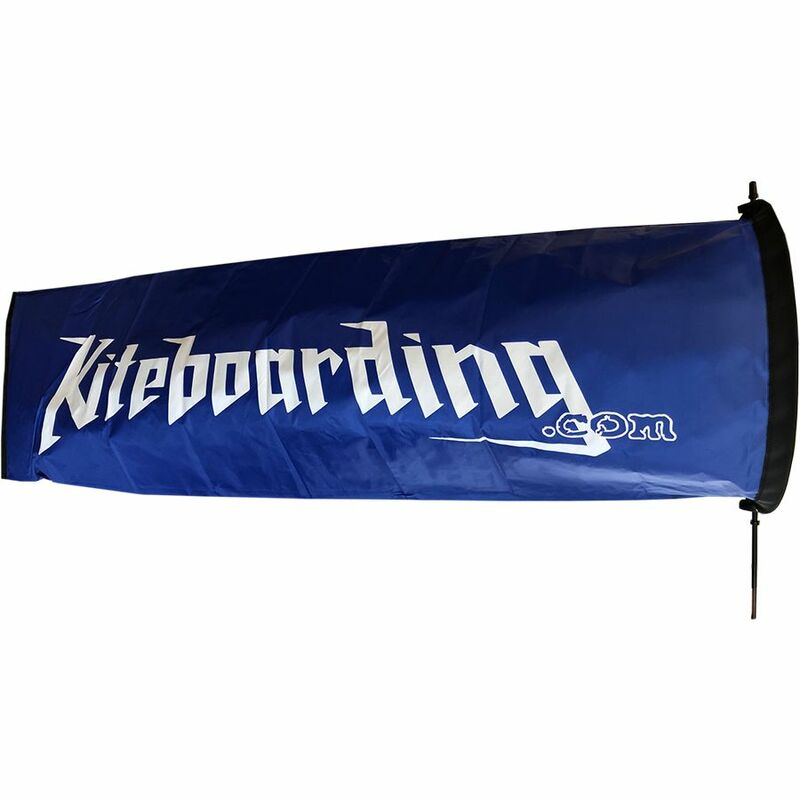 X-Large - 56" x 18.5"